Purpose: To get all the latest campaigns in one place. How can affiliate access their RSS feed link? 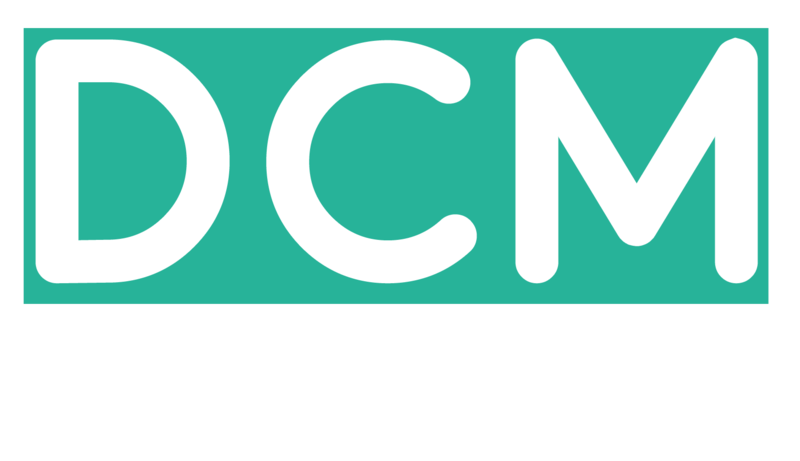 Every affiliate has a different API key, in case your API key does not work or show null you can always request DCMnetwork team to regenerate Affiliate API key. Issue: Request to generate API key. Where can I add an RSS feed link? You can add the following link to desktop outlook/RSS Feed engine. Guide for how can you add a link to Outlook RSS feed. Right click on RSS feed. Add the above link which is https://publisher.dcmnetwork.com/publisher/rest/rss/deal?api_key=3a6f4cbe-8h9gav-9amdiwb-1m2542 to RSS feed.